We wish to appoint a dynamic and innovative Head of Chemistry from September 2019. The successful candidate will be able to demonstrate the capacity to lead, inspire and develop students and staff. The whole Science department achieves outstanding outcomes for its pupils and takes pride in being creative and dynamic in its teaching and enrichment. Pupils are taught separate Biology, Chemistry and Physics classes from Year 9, by a subject specialist. There is a strong up-take of Triple Science at GCSE Science. A-Level Chemistry has a high take-up and achievement is promoted at all levels; every year a significant number of students secure places to study Sciences at university. The department takes an active lead in the whole-school STEM programme, including CREST Awards. 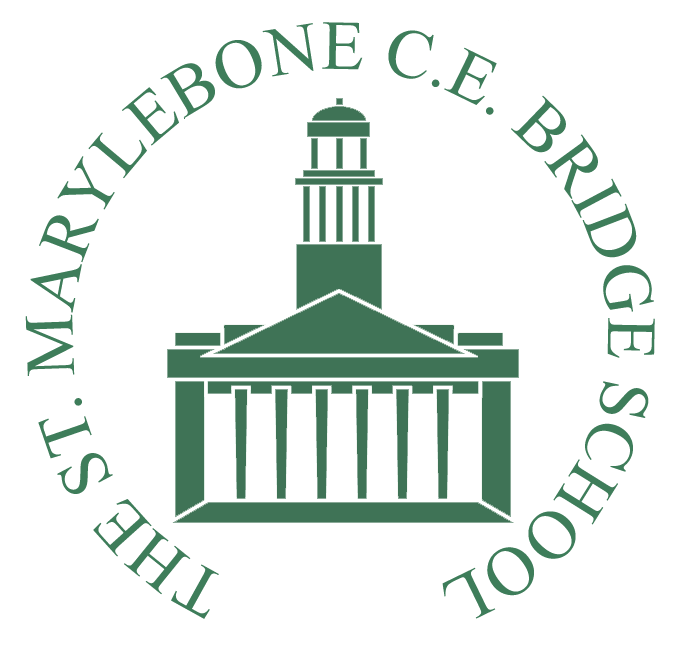 Founded in 1791, The St Marylebone CE School is an outstanding comprehensive school for girls with a mixed sixth form, serving students of all faiths or no faith. The School is a mainstream Academy for 1,170 pupils. Successively rated ‘outstanding’ by Ofsted and SIAMS, the School is one of the best performing non-selective state schools nationally. We are the Lead School in the St Marylebone Teaching School Alliance and have 21 SLEs on the teaching staff. There are around 100 members of teaching staff. 74% of teaching staff have been internally promoted since starting at the School. The School is situated in the heart of central London, just minutes from the hustle and bustle of Oxford Street on the tranquil Marylebone High Street, with Regent’s Park just moments away. We are close to excellent transport links (Regent’s Park, Baker Street and Bond Street Tube Stations). a critical understanding of developments in the subject and curriculum areas. the ability to effectively line-manage, lead and develop teachers and technical staff to ensure optimum performance and effectiveness (including participation in recruitment for the department).